SKYWARN™ Recognition Day (SRD) 2018 takes place on Saturday, December 1, from 0000 until 2400 UTC (11/30 1900 – 12/1 1900 Eastern). 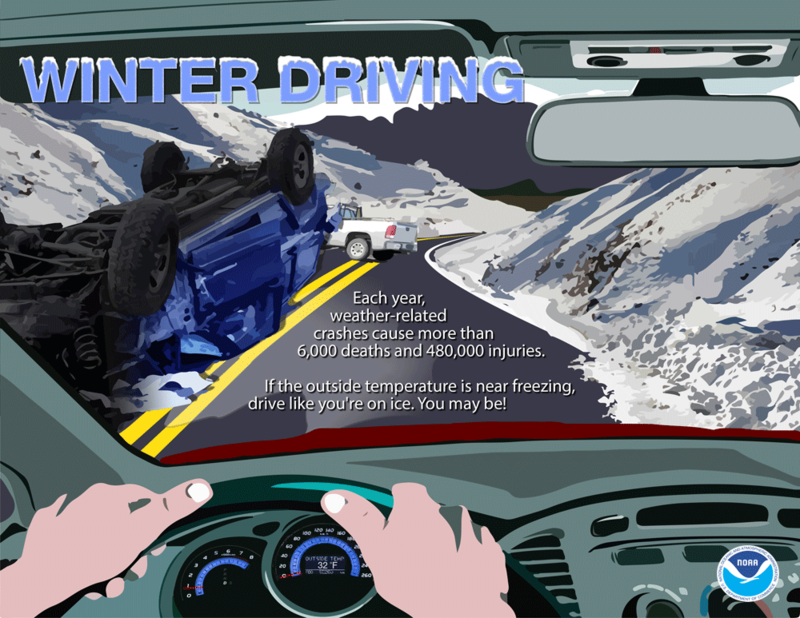 Developed in 1999 by the National Weather Service (NWS) and ARRL, SRD celebrates the contributions that SKYWARN volunteers make to the NWS mission, the protection of life and property. During SKYWARN™ Recognition Day, special event stations will be on the air from NWS offices, contacting radio amateurs around the world. possible on 80, 40, 20, 15, 10, 6, and 2 meters, plus 70 centimeters. are expected to be active as well. Event certificates are printable from the main website at the conclusion of SRD. 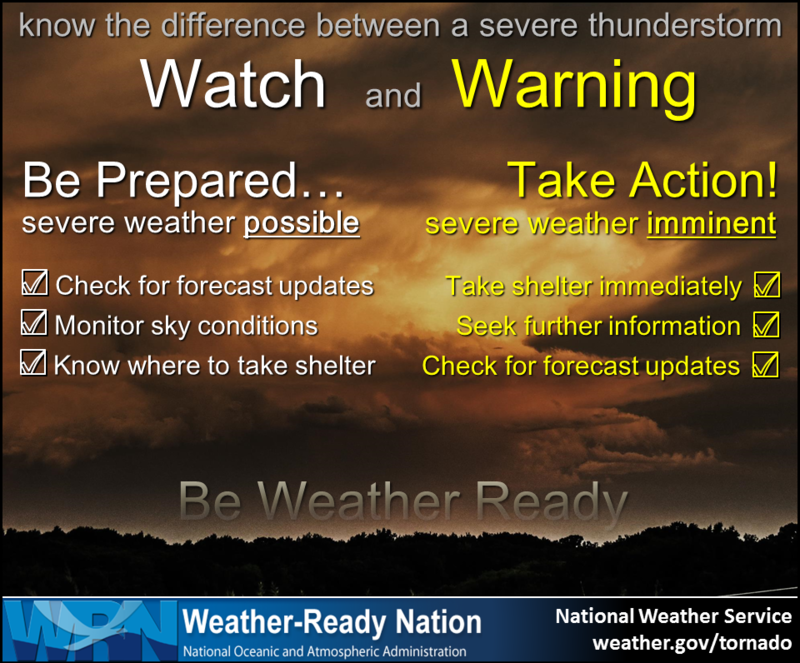 See the SkyWarn recognition page at – https://www.weather.gov/crh/skywarnrecognition. Even though the hurricanes are well south of Pennsylvania, amateurs in our area may still be able to help pass health and welfare traffic. The hurricane watch net should be active as you read this. The net will be active on 14.325 MHz, then switch to 7.268 as conditions change. Check for the latest updates and additional information at www.arrl.org and look for the links on that page relating to the hurricane response. The SkyWarn presentation has been rescheduled for July 19, 2017. This training is open to amateur radio operators as well as the general public. It is not required but if amateur radio operators could, also email me if you anticipate attending at: “bryan at wa3ufn dot com”. Since I initiated the planning I would like to know how many are planning to attend, just curious. Thanks! 1 – SkyWarn Training: July 19th at 6:30 pm. 2 – Location: 911 Leonard Street in Clearfield, the Clearfield County 911 Center. Registration in this method is important so that we can get an accurate count of who will attend, and a way to directly reach out via email should we need to do a last minute cancellation or change. Severe Weather Awareness Week started a bit early for folks in North Western PA. April 20, 2017 brought an EF0 tornado to Mathews Run in Warren County, just north west of Youngsville, PA. Fortunately there were no injuries or serious damage from the short lived tornado. 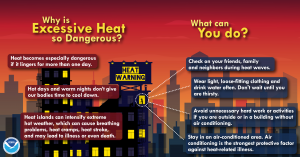 Since the National Weather Service outline for Severe Weather Week encompasses the weather that we encounter in our area, it might just be a great idea to check the State College, NWS website (http://www.weather.gov/ctp/SevereWeatherAwarenessWeek) for some important information. The information on the web pages just happen expand on the April 21st QCARC meeting program. The topics covered each day will be: Monday – Tornadoes, Tuesday – Severe Thunderstorms, Wednesday – Flash Flooding, Friday – SkyWarn™ Spotters. You can click on the weekdays a few lines below the icons. 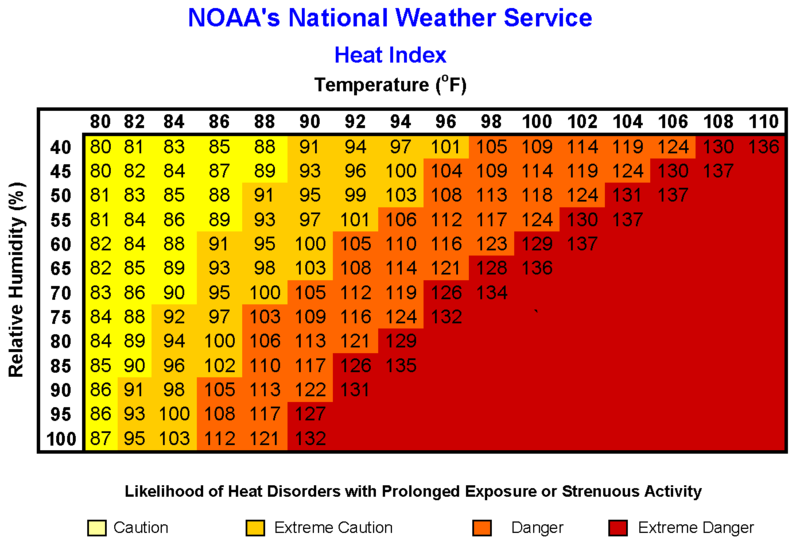 Although we have recent memories of snow, the summer heat really is on the way. All too many times we hear of children or pets left in a vehicle during hot summer days, sometimes with a heartbreaking ending. 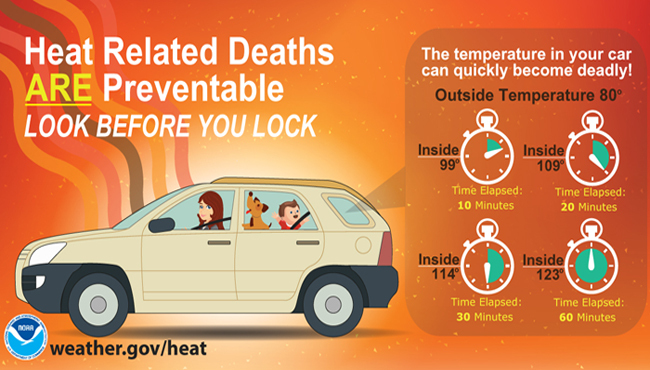 There are days when the temperature may seem rather low but with the sun shining through the vehicle windows, the vehicle becomes a greenhouse and the interior can heat up quickly to dangerously high levels. Sometimes we peer out the window and the sky looks ominous then the wind picks up and possibly it begins to rain or hail. What may happen next can be a matter of protecting our life and property, a good reason to understand the difference between Watches and Warnings. Being prepared is a relatively simple matter, there are several good methods to personally become involved that will help yourself, your family and friends. The National Weather Service SkyWarn Spotter program is a great way to become actively involved and you do not have to be a weather background! A more passive manner may be purchasing a NOAA Weather Radio that will sound an alert when various forms of weather effect your locale. Cell phone are also a good method as many have an alert function built in as well as the availability of weather apps that can be configured to match your needs. If you are having a problem setting up your system whether it is a NOAA Weather Radio radio or cell phone app, you can obtain help through the Quad County Amateur Radio Club, A Weather Ready Nation Ambassador. 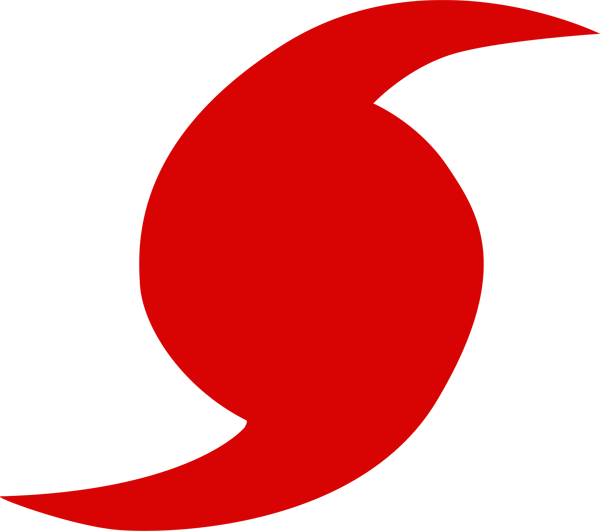 Check the announcement panel at the top of the home page for meeting dates and times. 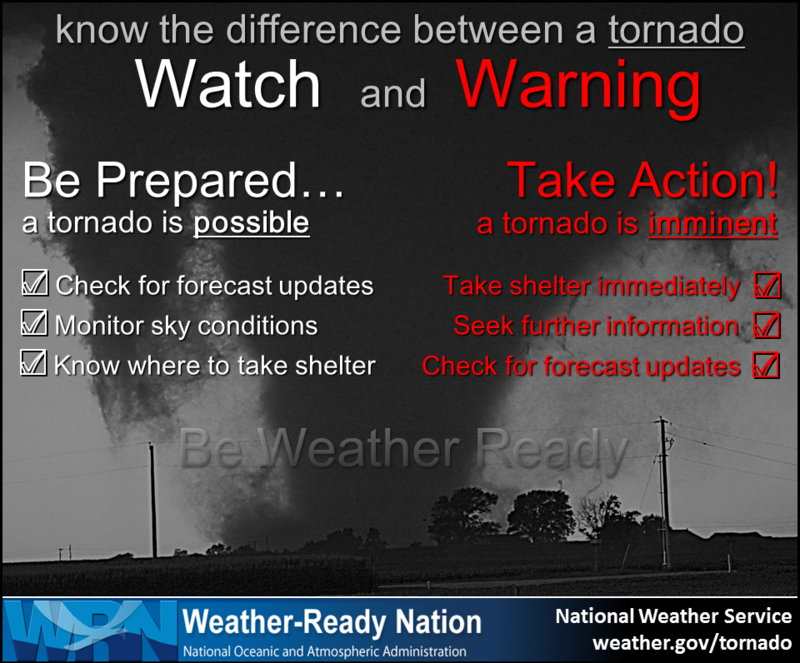 Already this Spring has proven that we should be prepared for some of our wildest weather! One of the best aids in keeping abreast of developing weather issues is the NOAA Weather Radio system. Having a radio at home provides an advantage to be aware of upcoming severe weather. Some of the later models of amateur radio transceivers have the NOAA frequencies programed from the factory. For the latest NOAA weather radio operational information that may effect your area and what frequencies cover your area, check out the web site at http://www.nws.noaa.gov/nwr/ . 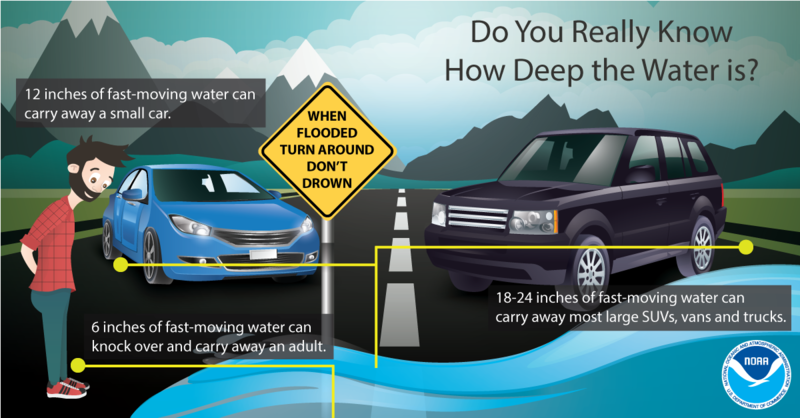 Remember that saying, “Turn Around Don’t Drown”. There is more to that than just the rhyming of the saying, it really is life saving information! Ignoring that life saving information not only effects the people who decide to cross a flooded area but also the emergency responders whose lives are needlessly placed in jeopardy when they get involved in a rescue of someone that fails to heed the warning. Even though hurricanes typically do not significantly impact our area, there are times when they do and it may be worthwhile to keep aware of hurricane developments. Amateur radio is one way to keep aware with the Hurricane Watch Net on 14.325 MHz. There is also a Hurricane Watch Net web site that has quite a bit of information available. Along with keeping informed, be ready with fully charged hand-helds, a full tank of fuel for your vehicle, if you’re lucky to be high enough where flooding risk is minimal consider the possibility that you may be out of electric service for a while. There is also more information to avail yourself at the National Weather Service/NOAA websites to be able to keep updated with the latest conditions and forecasts for hurricanes. Just remember “Turn round Don’t Drown“! 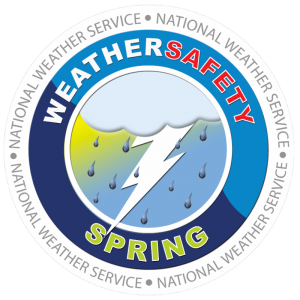 Weather-Ready Nation Spring Can Bring Some of Our Wildest Weather Hazardous Weather Forecast for Field Day National Hurricane Preparedness Week May 24-30 Get Ready For Field Day! [UPDATED 2015-09-30 @ 1940 UTC] The National Hurricane Center (NHC) has made it official: It’s Hurricane Joaquin, a Category 1 storm. But the NHC said that Joaquin is gaining strength and “could become a major hurricane during the next couple of days.” The Hurricane Watch Net (HWN) activated at 1500 UTC today (September 30) on 14.325 MHz (after nightfall, the net will convene on 7.268 MHz) to gather observer reports. WX4NHC at the NHC is not active at this time. Currently packing maximum sustained winds of 85 MPH, Hurricane Joaquin was about 190 miles east-northeast of the central Bahamas as of 1800 UTC. 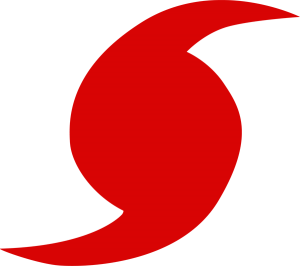 A hurricane warning is in effect for the central Bahamas, including Cat Island, the Exumas, Long Island, Rum Cay, and San Salvador. During HWN activation, the net control station will request measured/observed ground-truth data from stations in the affected area. The HWN also remains available to provide back-up communication to official agencies, such as emergency operations centers and Red Cross officials in the affected area. The net also will gather and report to FEMA officials in the NHC any information on significant damage. Stations should not check into the net unless specifically requested to do so. According to the NHC, Hurricane conditions are expected to reach portions of the Central Bahamas by Thursday morning. “Winds are expected to reach tropical storm strength in the warning area tonight, making outside preparations difficult or dangerous. Preparations to protect life and property should be rushed to completion,” the NHC said. Dangerous storm surges are possible, and Joaquin is expected to produce 5 to 10 inches of rain, with isolated maximum amounts of 15 inches possible over San Salvador and Rum Cay through Friday morning. The NHC said swells generated by Joaquin will affect portions of the Bahamas over the next few days and will start affecting portions of Florida’s eastern coast and the US southeast coast by Friday. “These swells are likely to cause life-threatening surf and rip current conditions,” the NHC predicted. Visit the HWNwebsite for the latest information on this storm and HWN activation plans.